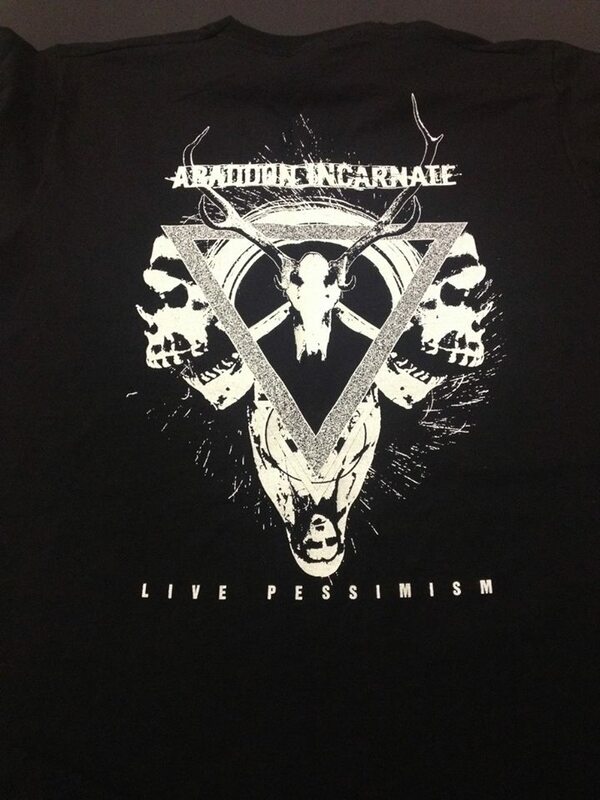 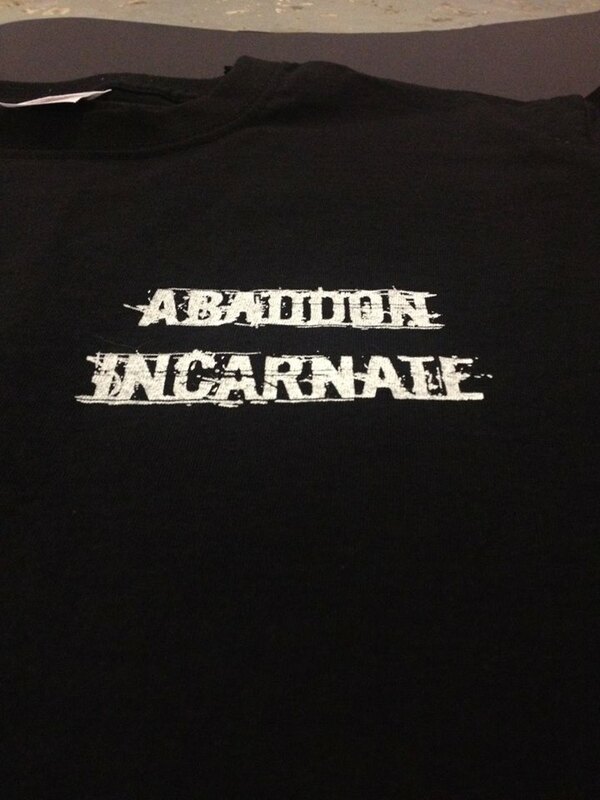 New Abaddon Incarnate shirts out now. 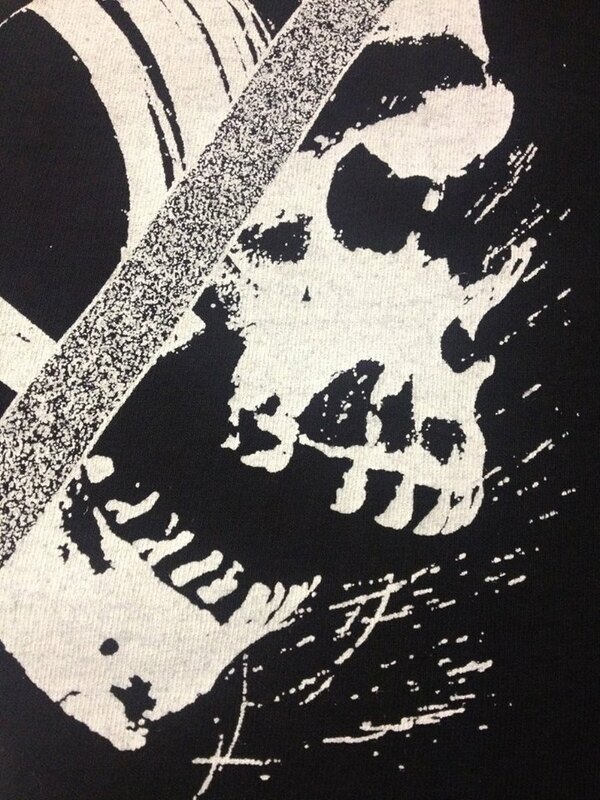 Logo pocket print and nice and evil artwork on the backprint. 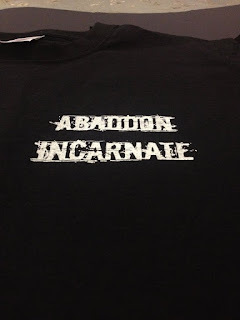 Please share this around ! !